Auto Bomb from Greenhouse seeds is born from the crossing between Green-O-Matic and Big Bang Auto. Green-O-Matic was the first automatic marijuana strain from Greenhouse, a crossing between Moroccan and Asian genetics. 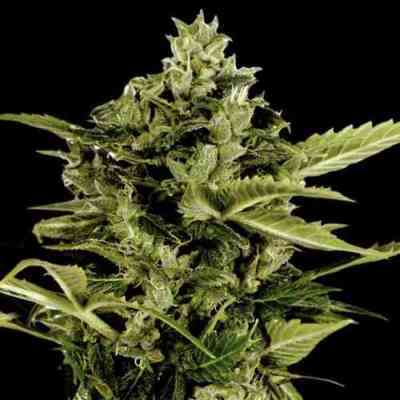 Big Bang Auto was born from the strains Skunk x Northern Light x El Niño x Ruderalis. 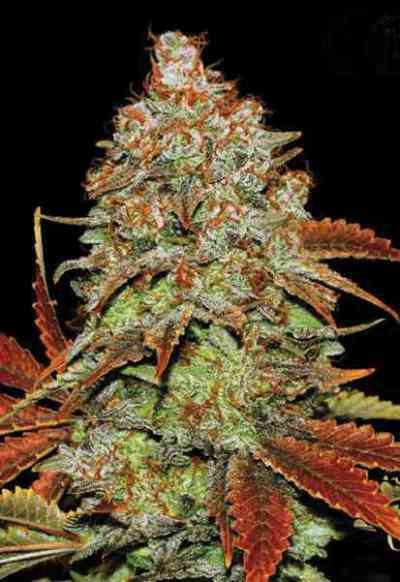 Auto Bomb picks the best qualities of these 2 automatic strains of marijuana. Effects: Fast hitter, it has a very relaxing body-stoned effect. Flowering indoor: 7 weeks with a yield of 800 gr/m2. Can be flowered at any photoperiod between 12 and 18 hours of light per day. Flowering outdoor: 7 weeks with a production up to 50 gr/plant. Medium-tall sized plant, up to 120 cm tall. Can be flowered any time of the year provided temperature stays above 10° C.